Get to see the Miami Seaquarium, WonderWorks, Miami Zoo and many more! This is the best option for solo travellers. I bought 3 day pass for less tha 150 bucks and used trips/tours of more than 300 bucks. Clearly the cheapest and easiest way to plan and spend at Miami. Everglades and Key west trip were awesome!! 😊 Would recommend it to every person on a trip to Miami. 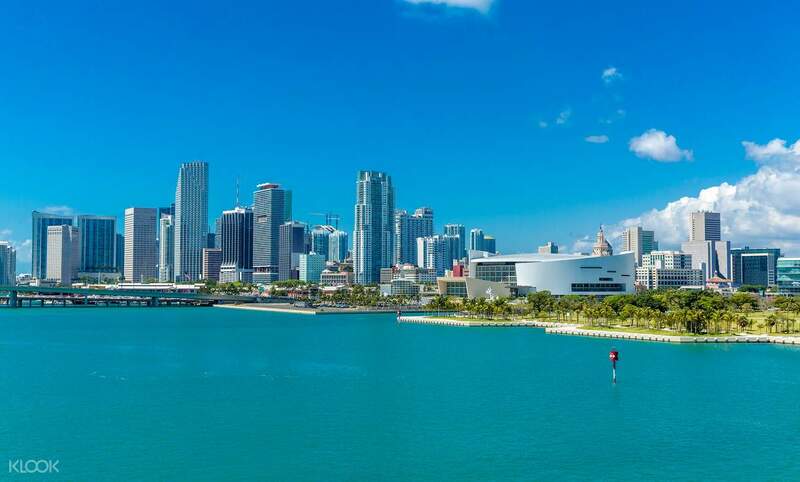 The Go Miami Card is your ultimate access pass to the best attractions in Miami and a great choice to see the city in full if you value savings and flexibility. You will get to see over 28 Miami attractions and will be able to plan your itinerary freely and independently. 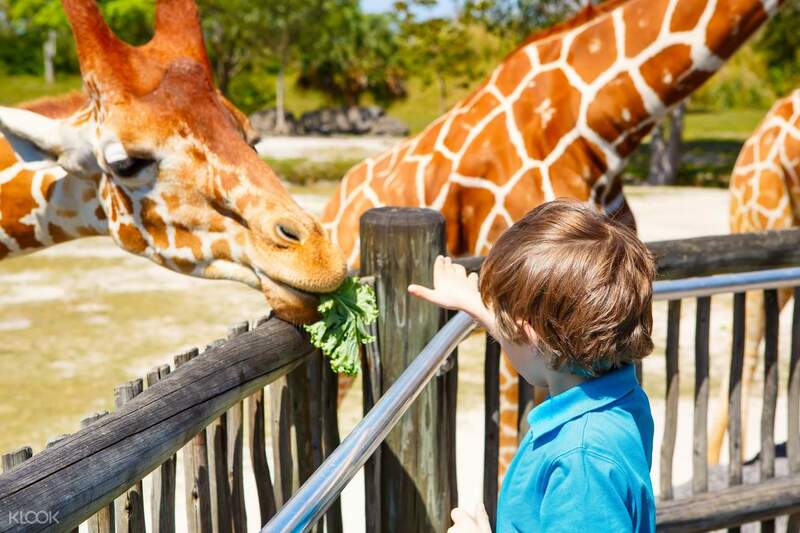 See exotic animals at Miami Zoo and Miami Seaquarium, fly on the waves on Jet Boat Miami, spend the day at Jungle Island theme park, tour the city on a bike and so much more! Choose between several pass options depending on how many days you want the card to last and remember that your Go Miami Card is valid for two weeks from first use. What’s more, you get to save up to 50% on top Miami attractions and enjoy extra dining and shopping discounts. To make the most out of your pass, make sure to check the attraction list and plan your itinerary early! This is the best option for solo travellers. I bought 3 day pass for less tha 150 bucks and used trips/tours of more than 300 bucks. Clearly the cheapest and easiest way to plan and spend at Miami. Everglades and Key west trip were awesome!! 😊 Would recommend it to every person on a trip to Miami. This is the best option for solo travellers. I bought 3 day pass for less tha 150 bucks and used trips/tours of more than 300 bucks. Clearly the cheapest and easiest way to plan and spend at Miami. Everglades and Key west trip were awesome!! 😊 Would recommend it to every person on a trip to Miami. The purchase via Klook is very simple and quick. We received the card details via email and we managed to book 2 events for a day in Miami. 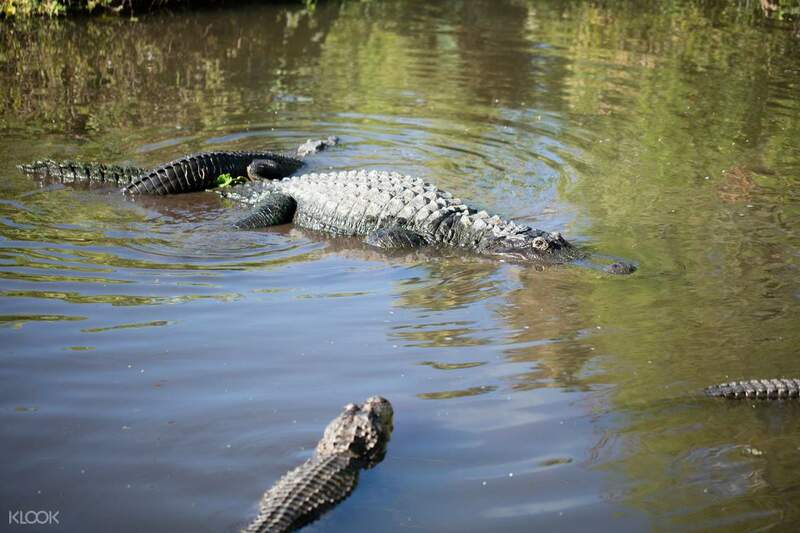 One is the Everglades Alligator farm, our kids have a close up experience with the snake and baby alligators. Thumbs up for the presenter as he is very professional. We also went for the airboat ride which is another wonderful experience as we would never have in the country we stayed in. The other event is the ever popular Duck Tour. We took the evening slot and we were able to see the before and after dark of Miami. The presenter was also very professional as he recommended many of the restaurant and places that only the locals would know. The purchase via Klook is very simple and quick. We received the card details via email and we managed to book 2 events for a day in Miami. 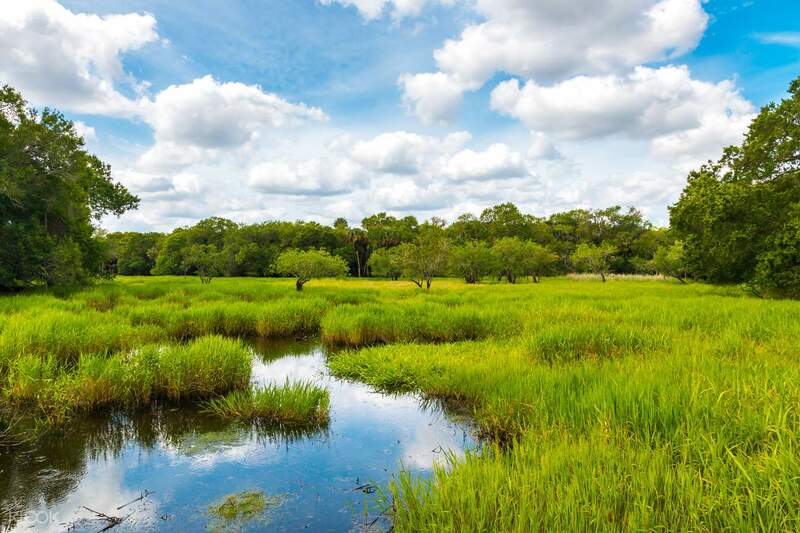 One is the Everglades Alligator farm, our kids have a close up experience with the snake and baby alligators. Thumbs up for the presenter as he is very professional. We also went for the airboat ride which is another wonderful experience as we would never have in the country we stayed in. The other event is the ever popular Duck Tour. We took the evening slot and we were able to see the before and after dark of Miami. The presenter was also very professional as he recommended many of the restaurant and places that only the locals would know. With 2 day card I've visited activities for more than $200. Best was Key West Day Trip. 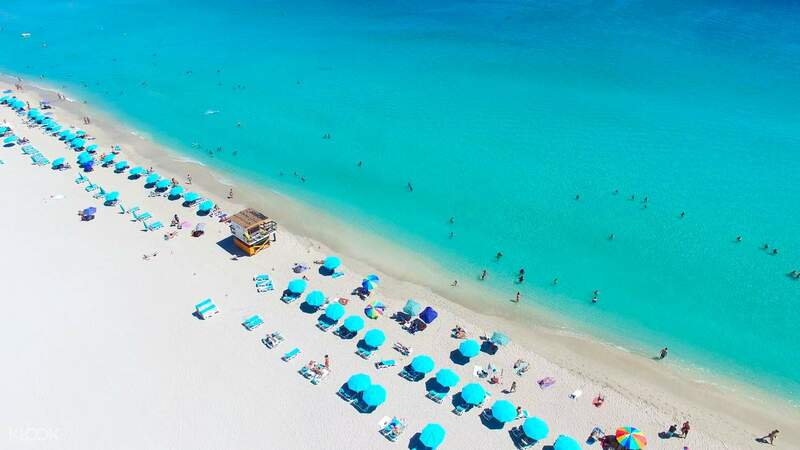 But be attentive - for some activities (such as Key West) you need to book them in advance on the corresponding company website, noted your Miami card number. With 2 day card I've visited activities for more than $200. Best was Key West Day Trip. But be attentive - for some activities (such as Key West) you need to book them in advance on the corresponding company website, noted your Miami card number. This card is so worth it. If compared to the individual costs of the activity, you will definitely save so much. This card is so worth it. If compared to the individual costs of the activity, you will definitely save so much. Very nice and easy to use. Very nice and easy to use. This set of tickets is very easy to use, CP value is very high. Just use the credentials in the phone when you use it, you can use it very conveniently. 這套票很好用,CP值很高.使用時只要出示手機裡的憑證,就可以使用非常方便.